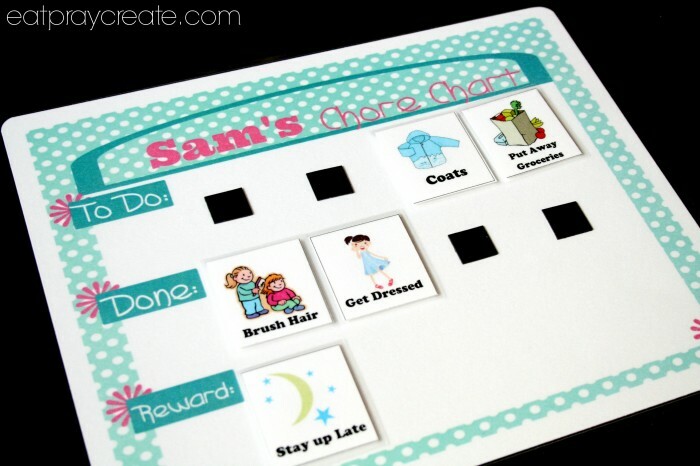 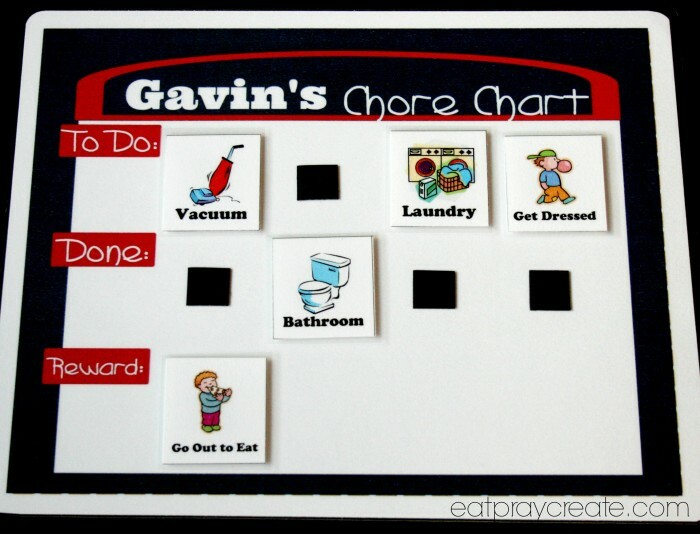 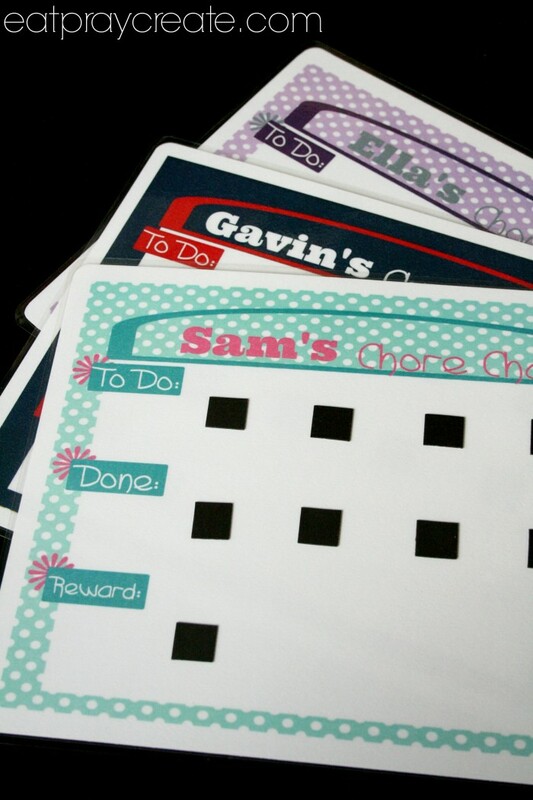 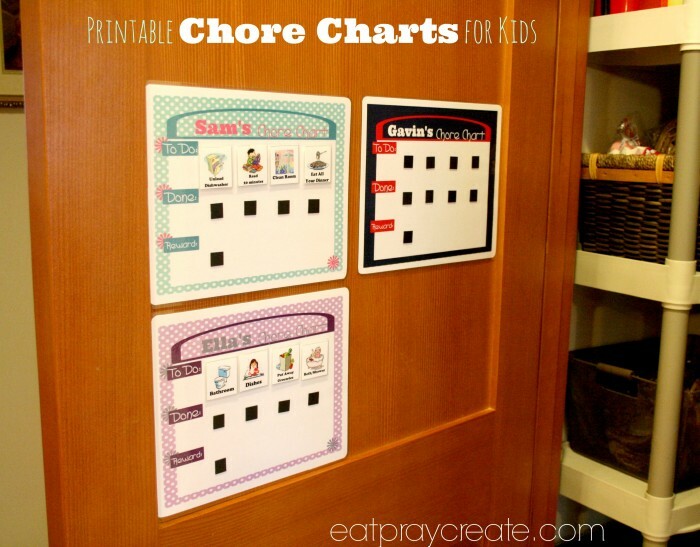 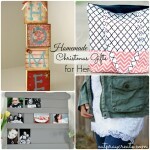 I am so excited to share my Free Printable Chore Charts with all my fabulous readers out there! 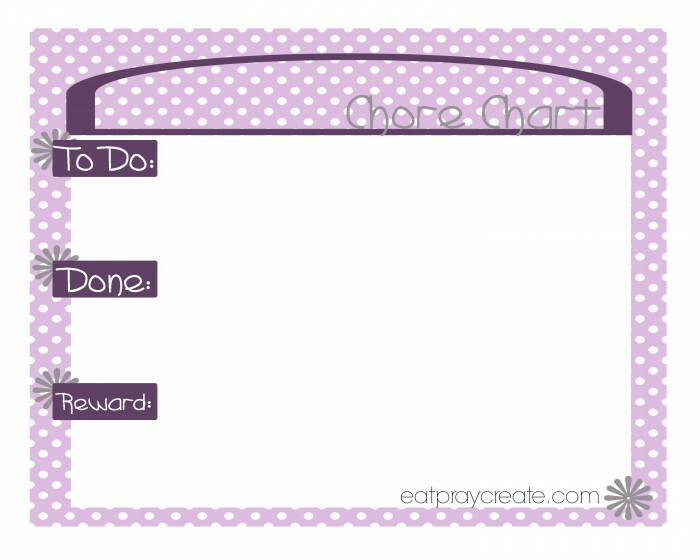 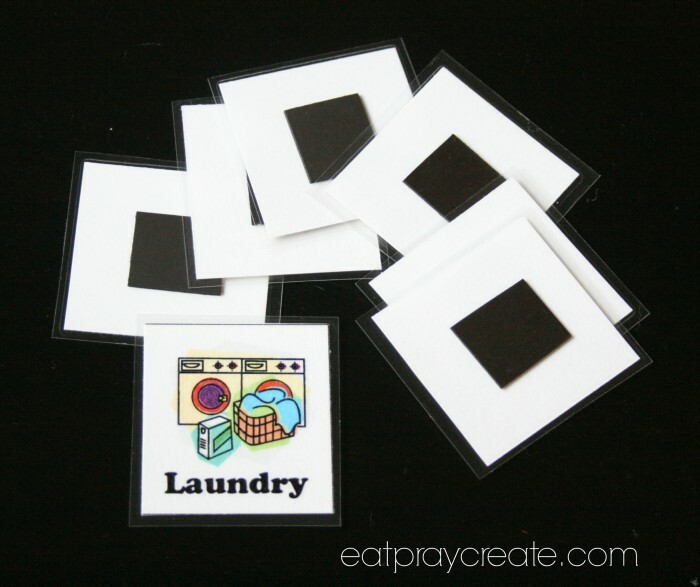 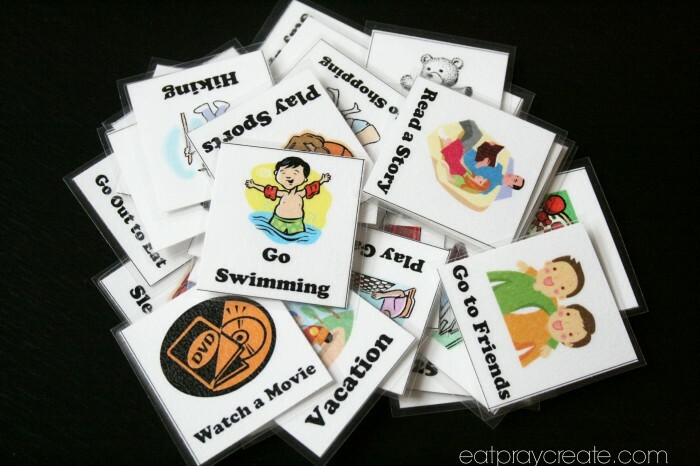 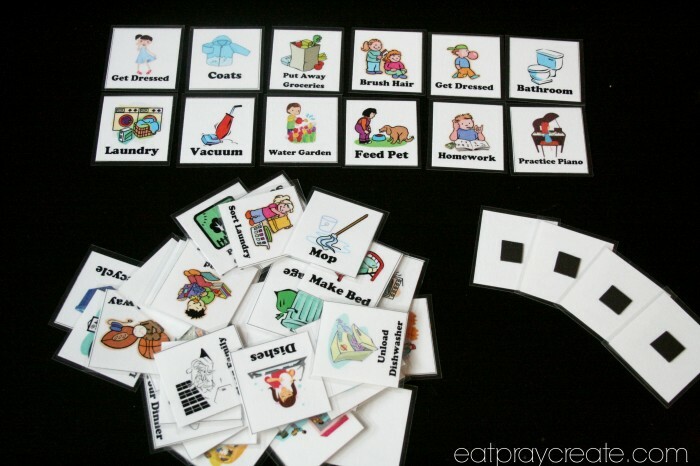 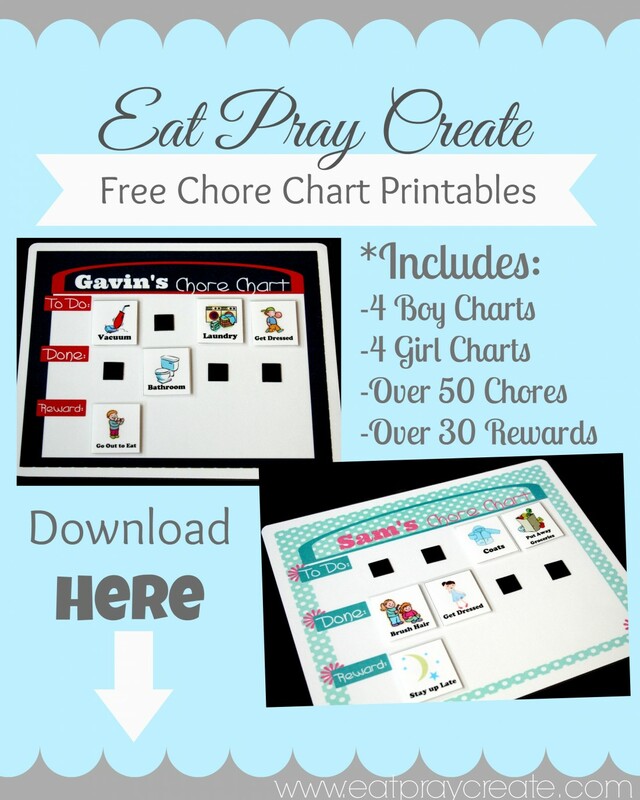 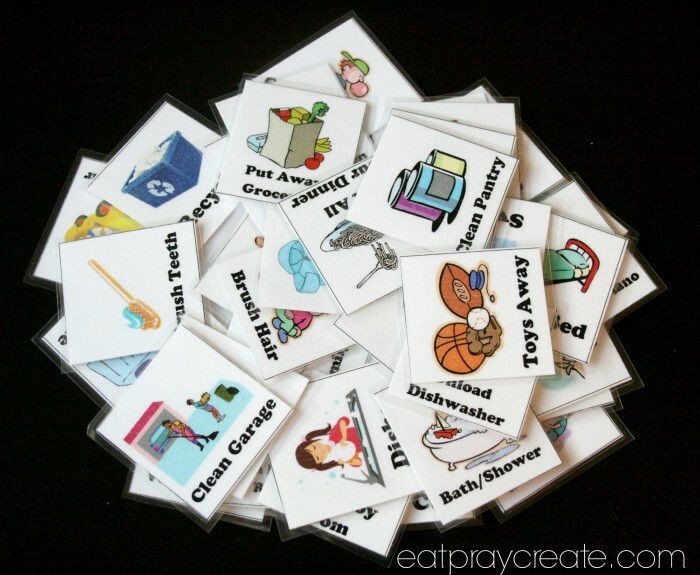 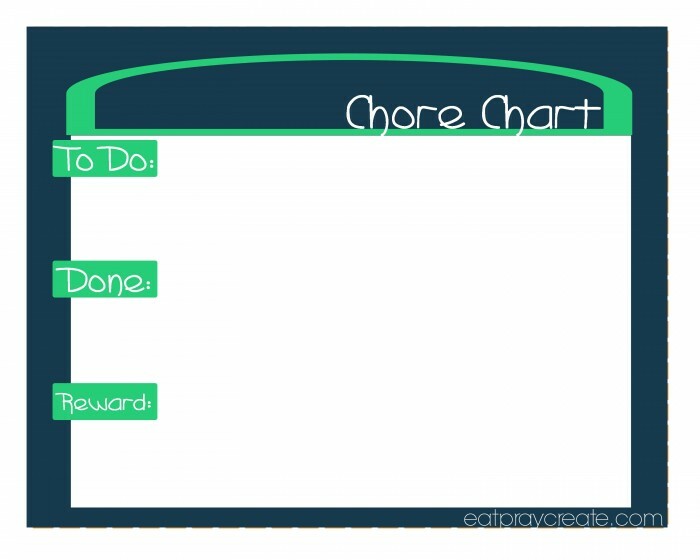 If you haven’t already, all you have to do is sign-up for the ‘Eatpraycreate’ Newsletter and you will be able to download any (or all) of these adorable (customizable) Printable Chore Charts…. 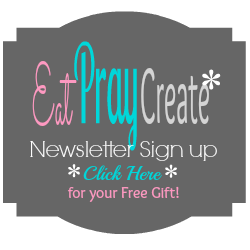 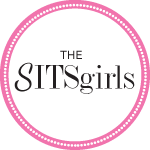 *Please Note: Your email will never be sold or shared with others, you will only receive updates from EatPrayCreate when a new post is up on the blog. 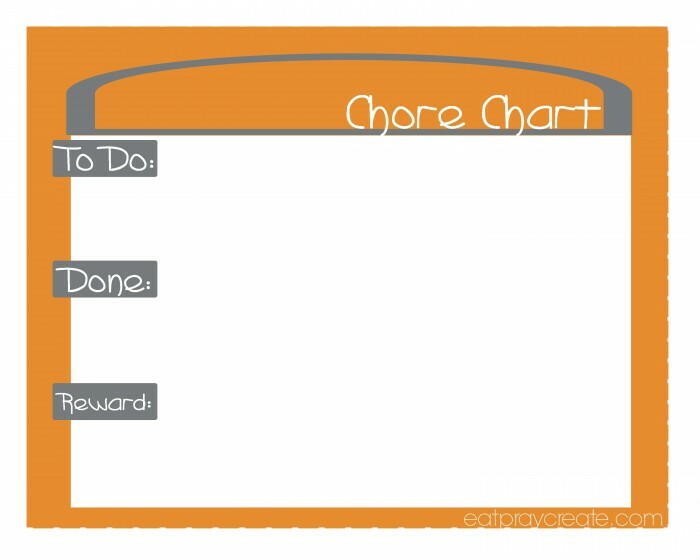 Merci c’est très joli. Thanks it is beautiful.